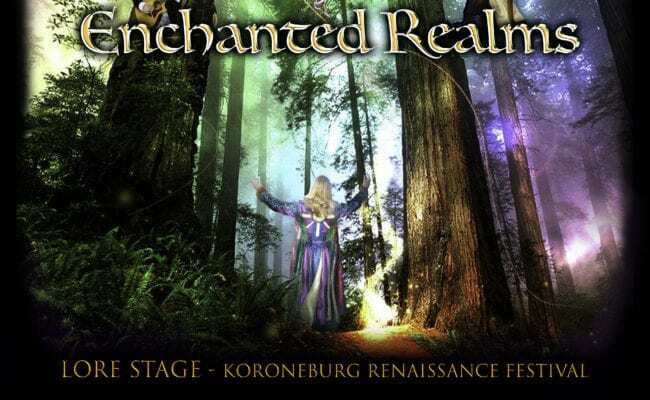 Enchanted Realms has created a vivid world of poetic and fanciful imagery woven around themes immersed in “Love’s treasures and varied secrets”, and stretching across vast panoramas into, “Lands far beyond the mystic”. Luminous melodies, sparkling with the celestial, are at the core of their sound, exquisitely performed on Harpguitar, Acoustic Guitar, Piano, Keyboard/Synth, Bass/String Pedals, Violin, Neo-Celtic harp, wood flutes, renaissance recorders, penny whistles, percussion, and haunting vocals. Combining musical energies, these exceptional artists have created a remarkably sophisticated and beautiful sound for Enchanted Realms. With soulful dedication they unveil each original composition through myriad layers of instrumental and vocal complexities - drawing from classical, medieval, Celtic, new age, gypsy and European folklore influences. Sometimes lively, at other times breathtaking and divine, their songs are vividly scripted with old world themes of love and romance, and sacred ideals of the spirit. 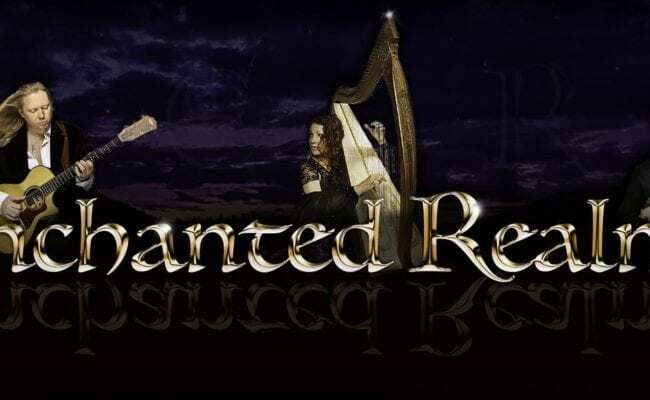 Poetically interpreted and passionately performed, Enchanted Realms music will transport its listeners to a land beyond their dreams, to a place of beauty and light, and for just a little while listeners will enjoy a sweet and gentle respite from the hectic challenges of modern day life. 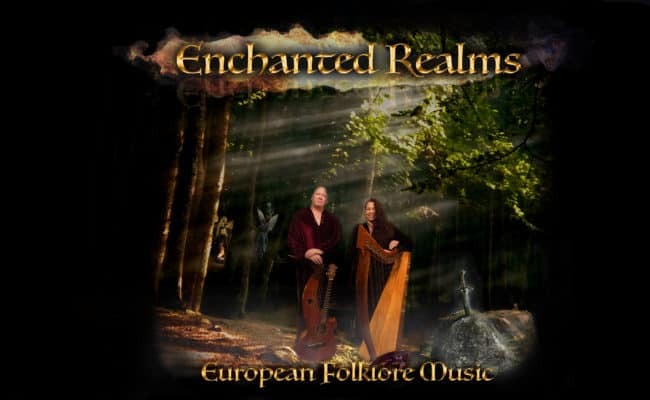 With an air of graciousness and familiarity that seems to beckon the soul home, Enchanted Realms music is inspiring and original entertainment at its finest. Their show is a delightful experience for all ages.